Your business card or $10/person. No registration required. A "can't miss" event! Take advantage of this opportunity to grow your business network by connecting with hundreds of exhibitors and thousands of attendees. 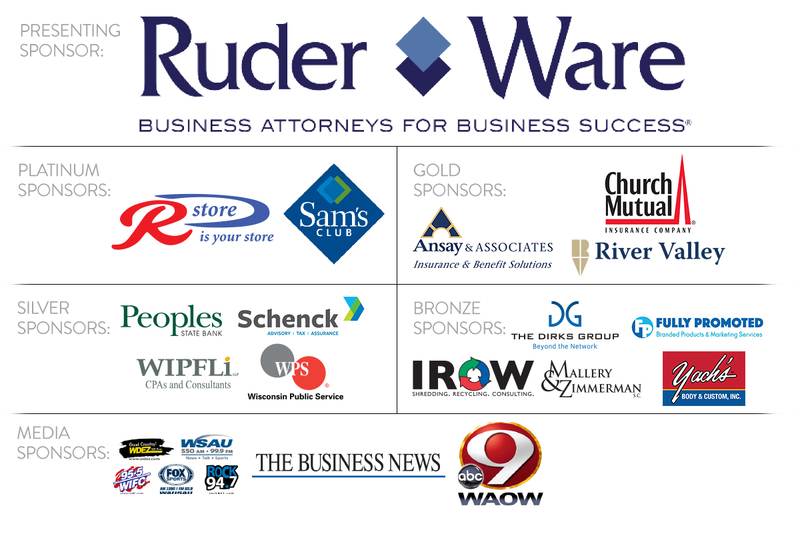 The largest business tradeshow in Wisconsin! Click EXPO Map to access the exhibitor map and listing. The first 1,000 attendees will receive a complimentary Business EXPO tote bag.